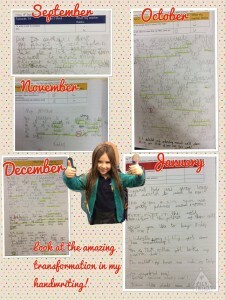 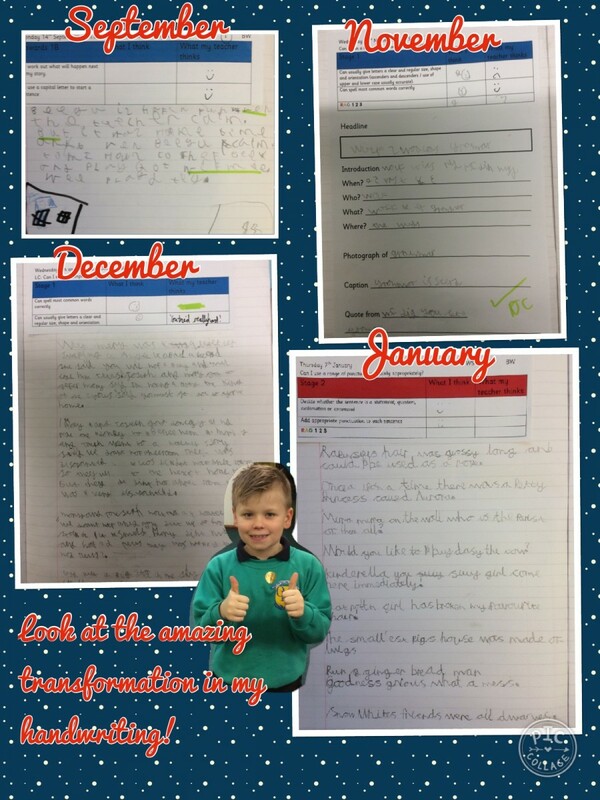 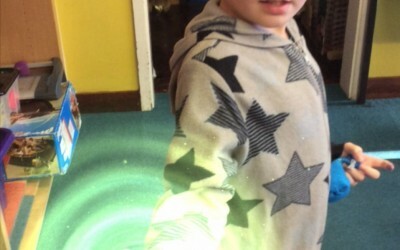 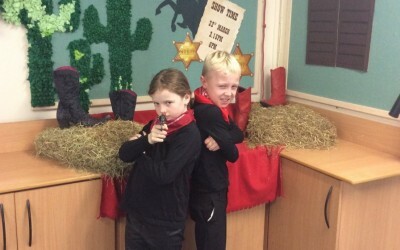 Osbaldwick Primary Academy » Handwriting transformations! 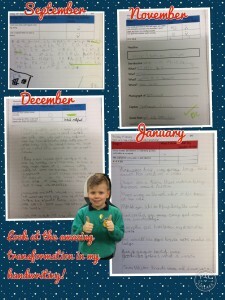 We are trying really hard to improve our handwriting in year 2. 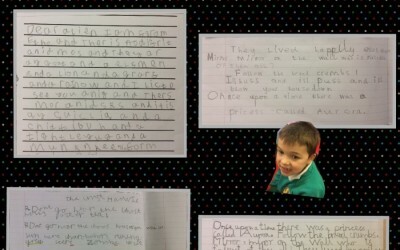 We are practising letter formations daily and joining our handwriting. Our hard work is starting to really show in our literacy work!